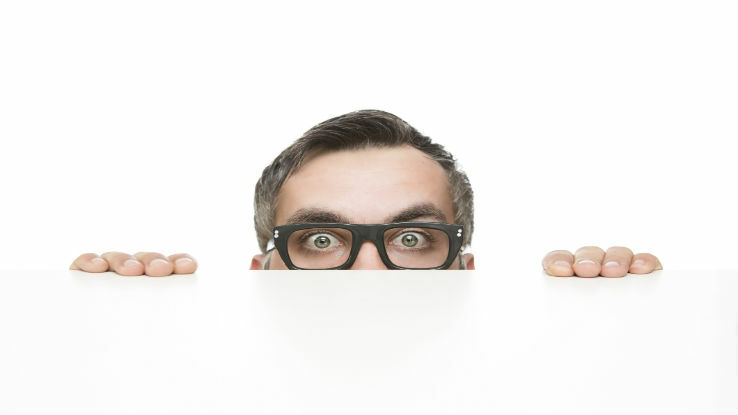 If you can view your offering from your prospects perspective, the reason for their resistance may just pop out at you. Reed, an advisor in LA, was telling me about his frustrations with a doctor-lawyer couple. He thought they were already his clients, but after leaving several messages for the husband to set up a time to meet with them, he had not gotten a response. “But I have this great product I want to convert them to,” Reed explained. “I guess there’s no good reason,” he conceded. So, I pressed him a little more. “Let me ask again, then: Why might they think your reason for wanting to see them is great?” After thinking about it for a few more seconds, Reed had some insight. But all sales—even the sale of an appointment—happen in the client’s world, not the advisor’s. If you haven’t maintained a very close relationship (and they happen to be very busy), they might not be interested in seeing you—especially if they don’t know why you’re reaching out. If your clients aren’t responding, ask yourself how they might be viewing your efforts to meet. Why would they want to set up a time to see you? Why would they be excited to talk with you about what you want to show them? Strive always to look at your approach from the client’s perspective. Sandy Schussel is a speaker, business trainer and coach who helps sales teams develop systems to win clients. He is the author of The High Diving Board and Become a Client Magnet. For more information, go to www.sandyschussel.com.